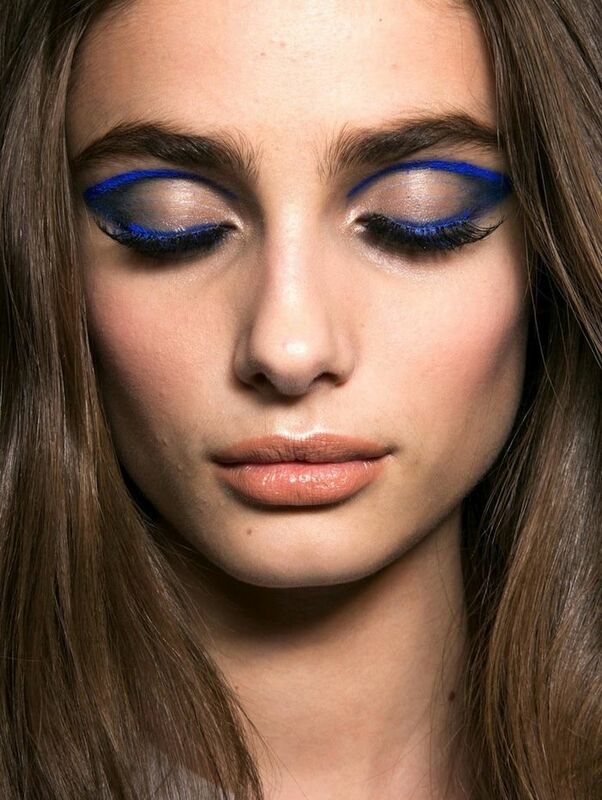 Model Lindsey Wixon serves as the perfect canvas for these high-impact beauty looks from M Le Monde. The playful spread shows a variety of ways to make a statement this spring with bright glossy lips and bold eyes. Which of the seven is your favorite? Sound off in the comments below!